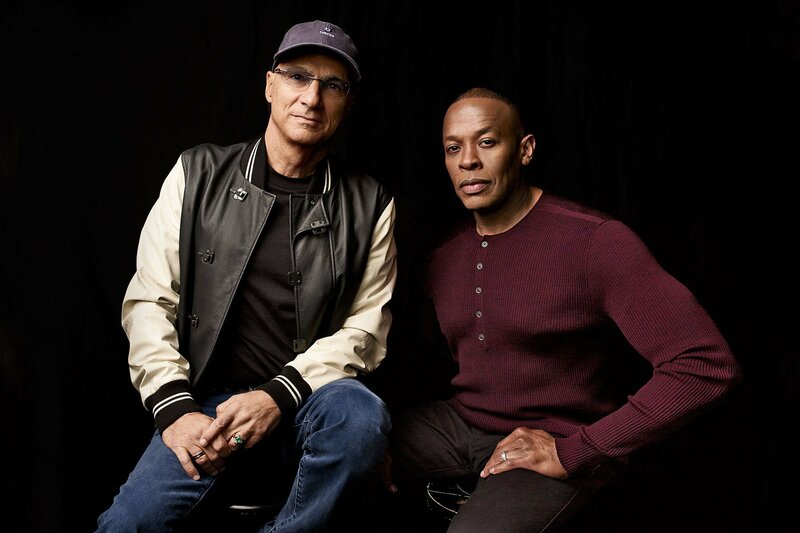 Apple Music executive and record industry mogul Jimmy Iovine recently sat down for a wide-ranging interview with Music Business Worldwide, reflecting upon his desire for more people to start paying for music. One of the main points of the interview is his desire for Apple Music to move away from exclusive albums. 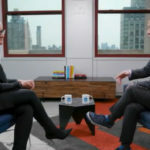 Jimmy Iovine explains that while the service tried the exclusive route, it will focus less on those efforts in the future. Spotify remains well ahead of Apple Music in subscribers, with over 50 million paid customers versus Apple’s 20 million. There are likely many more people on Spotify’s ad-based free tier, but the company hasn’t publicly updated those statistics since June 2016.